Our wedding packages start at $2,000 and include fully edited high resolution files. We also offer easy share images provided on your wedding day to share with family and friends. 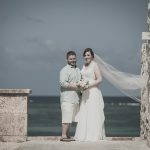 Please complete the form below for more details as all wedding packages are customizable and we also have smaller elopement packages based on an hourly rate. Adding a 2nd Shooter to your wedding package starts at $295 and is an invaluable asset to your day. Each of our second shooters are professional wedding photographers and have apprenticed with our studio owner. They have a predetermined shot list that are only possible with an additional photographer, further enhancing the diversity of the imagery we deliver to you. This is easily one of our most popular products as it is an opportunity for you to see 60-80 of your best photos the day of your wedding. 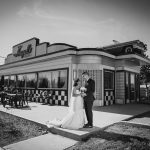 The slideshow is a beautiful black and white presentation of your wedding photos shared on an 85″ Big Screen for you an all your guests during your reception. We then uploaded it to our blog for all your guests to watch, share and enjoy. 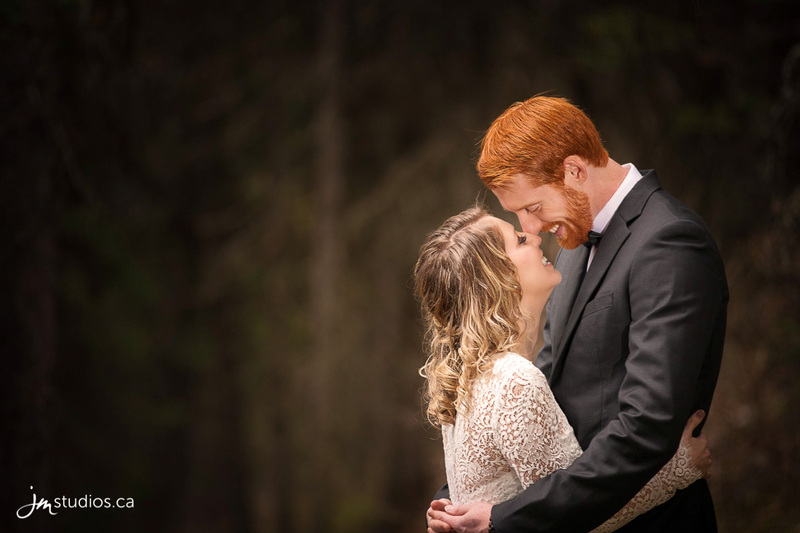 These same day slideshows are also an excellent opportunity for anyone that couldn’t make the wedding to immediately see how beautiful your wedding day was. Wedding Albums start at $300 and are a beautiful way to showcase your wedding story. Our studio features 3 different classes of albums, the Majestic and Elegant which are hand made in Italy and our beautiful Demure coffee table books. Visit our studio to see printed examples of all our albums or sneak a peek in the sample videos provided below. 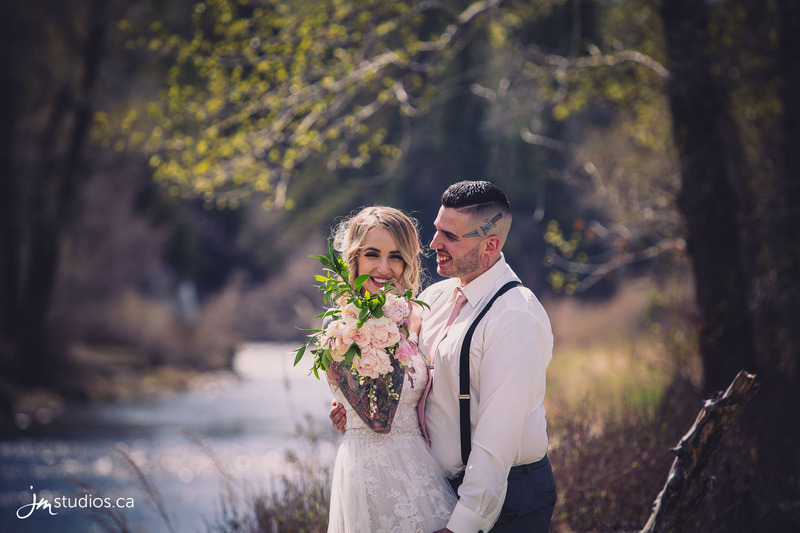 Please complete the form below for more details as all wedding packages are customizable and we also have smaller elopement packages based on an hourly rate. © 2019 JM Studios and JM Photography. All rights reserved. I consent to JM Weddings collecting my details through this form.